What's So Trendy About Commercial Roofing? Home News What's So Trendy About Commercial Roofing? 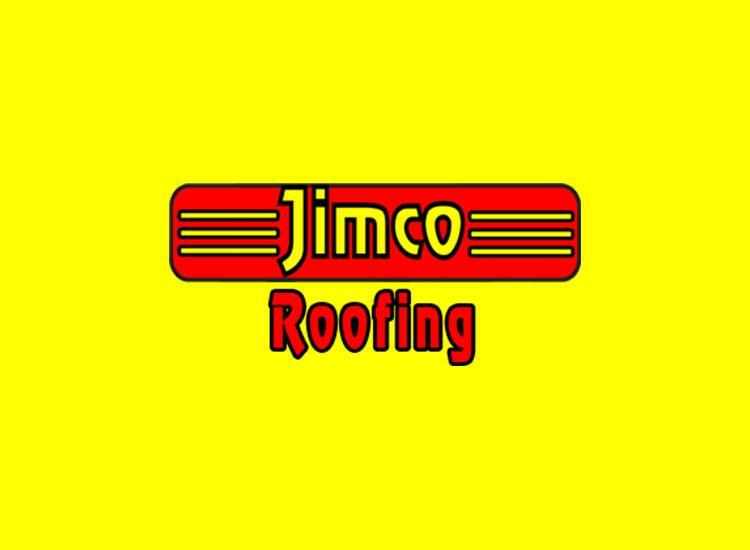 Commercial roofing requires a professional team of installers to do the job right. The typical residential roof doesn’t have multiple protruding pipes, smokestacks, and air flow systems to worry about, so the job is relatively straightforward. If these areas are not addressed correctly, you can end up with puddles on the floor or even unseen mold where the leaks develop. Consumers need to know the difference in pitches and materials used and what is applicable. Steep roofs are candidates for slate, shingles, tiles, or synthetic tiles. Buildings with low slopes may select a modified bitumen application, which may use a self-adherent asphalt membrane or cold adhesives and a torch method. The lifeline is usually about 15 years and pitch matters as much as a commercial roofing installation. Shingles made of asphalt are among the most inexpensive and provide long life expectancy, given the right climate conditions. They are more easily damaged by hail and fluctuating temperatures than other shingles and are only recommended for steep pitches. Fiberglass shingles are more water and fire resistant due to the minerals created during production. Additionally, they are mold resistance, lightweight, and very flexible so they can be shaped to fit the area. The life of these mats can be reduced by hot climates, as they tend to soften and then harden, causing shrinkage to occur around the roofing nails that leads to leaks. Consulting a commercial roofing company would be the best bet here. Slate shingles are more expensive to install and repair, and they weigh a ton, so the structure has to be suitable, but they last for up to 100 years. They are remarkably water repellant. Few businesses would consider this expense a necessity. Solar shingles are the new trend now. They are not only attractive but also produce energy. However, installers are hard to find and can be expensive when considering the return on your investment. The solar shingles reportedly produce small amounts of energy compared to solar panels. Metal roofs are known for longevity but can be expensive. They also reduce the cost of heating and air conditioning and are water tight if installed correctly by a commercial roofing company. Metal roofs dent easily when pelted with hail, and may rust. They are available as shingles now and come in many colors. Feeling green? Rubber shingles are 95% recycled materials. They are energy efficient, available in numerous colors and styles, and are easy to maintain. What’s the downside? Well, the rubber smell takes a while to dissipate. Greener yet and beautiful to look at are the vegetation systems. Commercial roofing companies install the systems at reasonable rates and the benefits never seem to end. They are environmentally enhancing, reduce daily operational costs, improve overall air quality, and offer exceptional protection from moisture. Additionally, these systems extend the life-cycle of the roof as well as being a major step in attaining LEED certification. This roof may pay for itself over time by way of local and or state tax breaks in addition to all the other energy savings you will gain.